The First Windows 10 Tablet Is Here & It's Cheap! Windows 10 has been made widely available to all with a genuine copy of Windows 7-8.1 (with some exceptions made towards those involved in the Insider Program) however there was not tablet on the market which came with Windows 10 built in – until now. TESCO, the British retail giant, just announced the TESCO Connect, a budget tablet with the latest OS from Microsoft. The TESCO Connect comes with an 8 inch 1280 x 800 IPS LCD display, a quad-core 1GHz Intel Atom Z3735G processor, 1GB RAM, 32GB built in storage (expandable via microSD card to 32GB), 2MP main camera and 0.3MP front facing camera. The device also has a micro HDMI and micro USB port along with the usual connectivity options over WiFi and Bluetooth. The device is stated to run up to 4 hours and comes with Microsoft’s Windows 10 Home 32-bit operating system. All this comes at a very reasonable price of 99 Pounds ($155). Other than that, the device does not come with Office 365 Personal as most Windows 8.1 tablets did in the past thus indicating a new approach towards consumers by Microsoft. 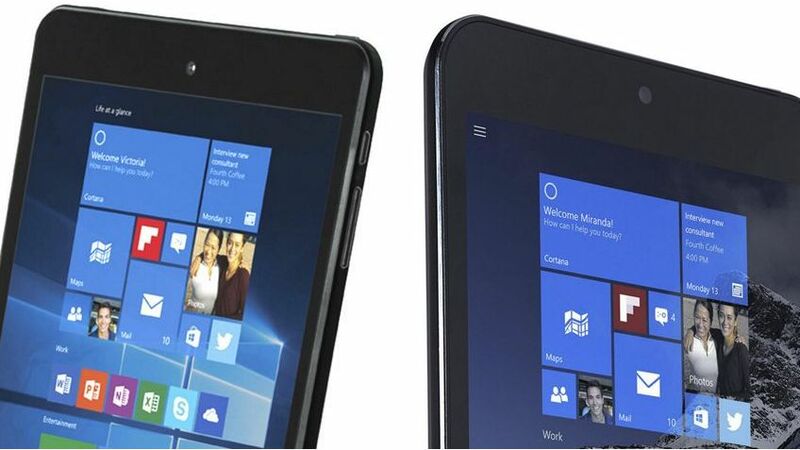 The tablet certainly won’t win many hearts given its internals, yet it is the first tablet in the market to be launched with Windows 10 so it must be talked about a little bit. 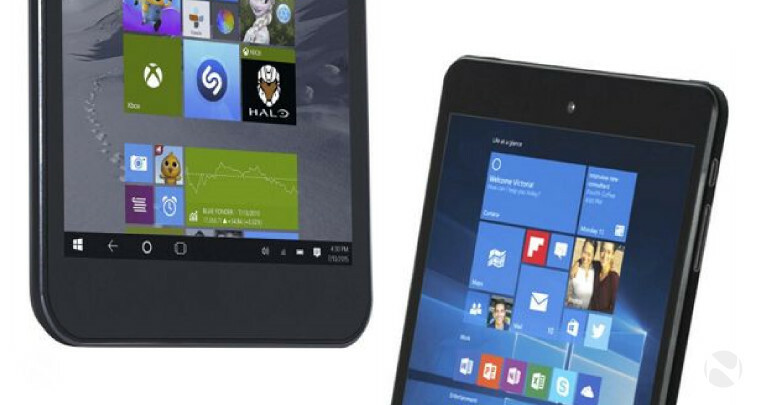 The tablet is a good offering for those looking to grab something for cheap. The only surprising bit about this story is that TESCO is behind the first Windows 10 device.